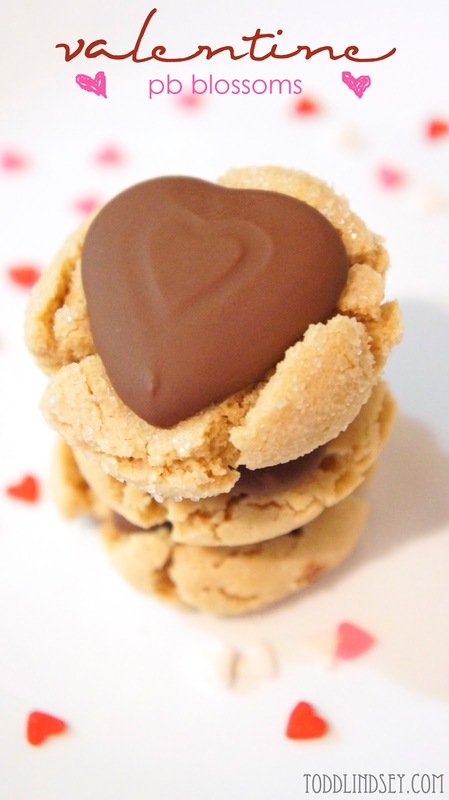 I used Reese's peanut butter filled chocolate hearts instead of the usual chocolate kisses. Aren't they just adorable? I used my go-to homemade PB Blossom recipe which you can find here. Oh Yum! Those look so good. Thanks for signing up for my giveaway. Good luck! I love anything that combines PB and chocolate:) Thanks for stopping by The Lovely Cupboard this weekend. I enjoyed your "house tour"! I love PB blossoms, they are without a doubt one of my favorite cookies. 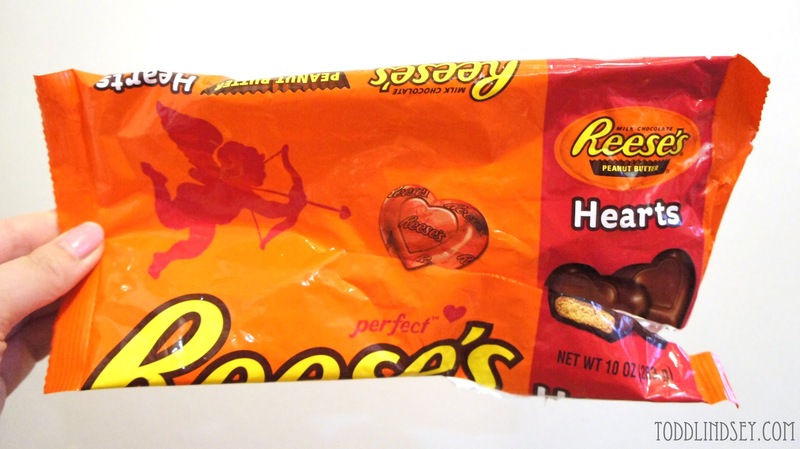 I love adding some extra PB with the Reese's hearts. Thanks for stopping by and following. How gorgeous and cute these look! Visiting via GYB ... these look SoOo Yummy!! :) Thanks for sharing! 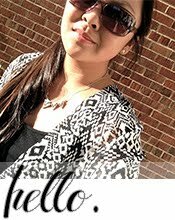 I stopped by from This Gal Cooks Blog Hop. 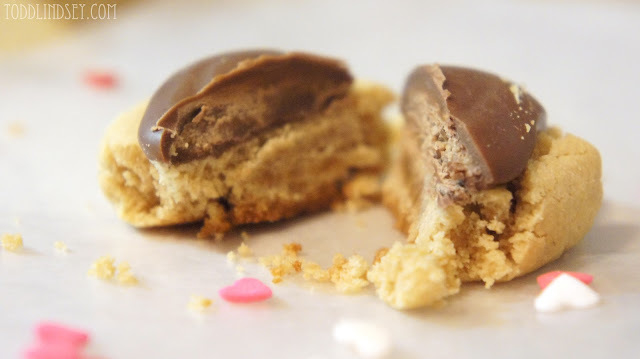 I love peanut butter as much as I love chocolate so this peanut butter blossom sounds heavenly! I love the little Reeses hearts. YUM YUM! And so darling! I'm trying these today! Thanks so much for sharing! Enjoy your day! Saw your blog on the Grow Your Blog link up party and had to come and check out the cookies!! They look amazing. They will definitely be on my to-bake list for Valentine's Day! Those look wonderful! Pinning to the Monday Funday pin board! Wow, that's such a great idea...they're my husband's favorite, too!! !